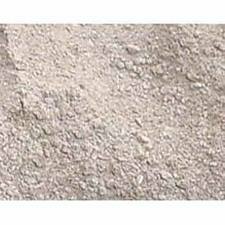 Fire clay that is widely demanded for general mortar and lowiron content mortar applications. Fire Clay Powder, offered by us, can withstand temperaturesof 1515O C to 1715o C. Fire Clay is a term applied to arange of refractory clays used in manufacture of ceramics especially fire brick.Fire Clay is mineral aggregate composed of hydras silicate of aluminium (AL2O3.2SIO2. 2H2O) with or without free silica. Fire Clay Powder is resistant to hightemperatures having fusion points higher than 1600oC and is reliablefor living furnaces.